J. Crew fans are mostly happy at the news of the retailer&apos;s plans to open locations in Canada, starting with a big Yorkdale Shopping Centre store this August.Mostly, because underlying the relief at not having to commute south of the border, or being restricted to shopping via catalogue, is the minor resentment that damnit, easier access means that more people will be walking around in the cool stuff you have too. You&apos;ll get over it, though, right? Check out the J. 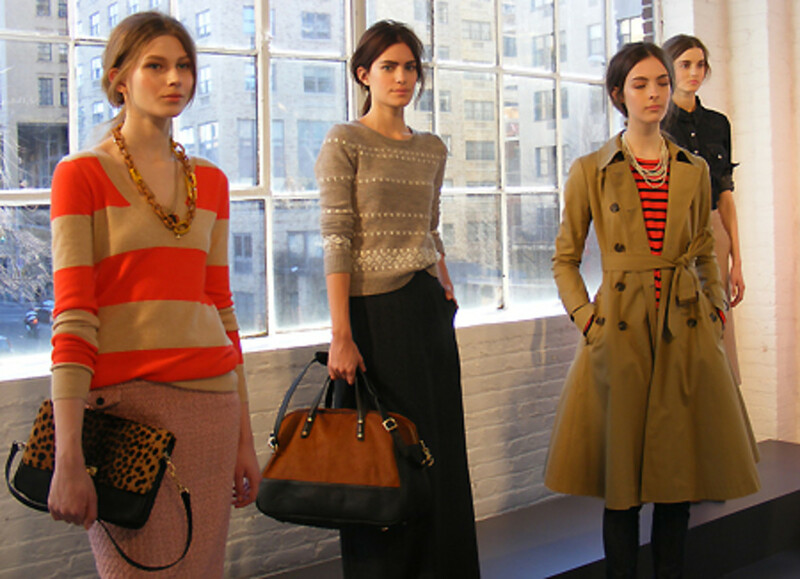 Crew Fall 2011 Lookbook at jcrew.com. 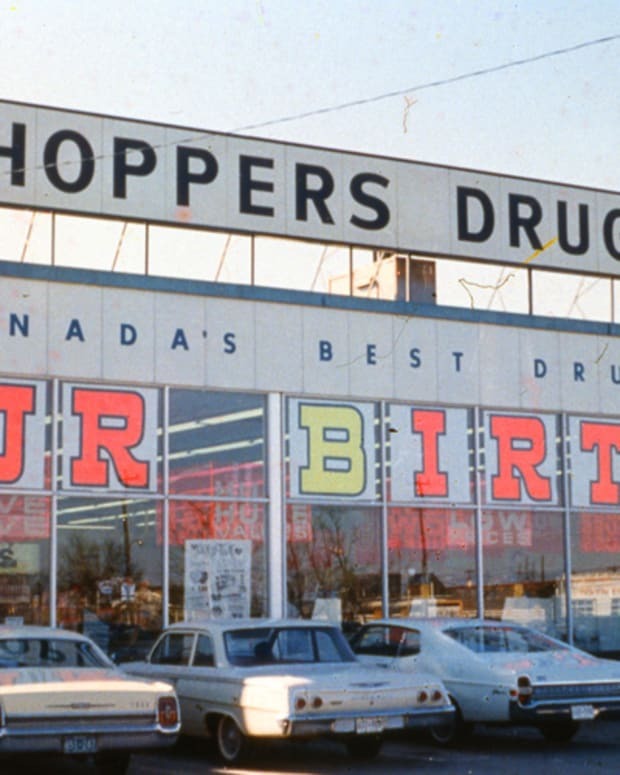 F is for Fifty Years: Shoppers Drug Mart Turns 50 + Look! 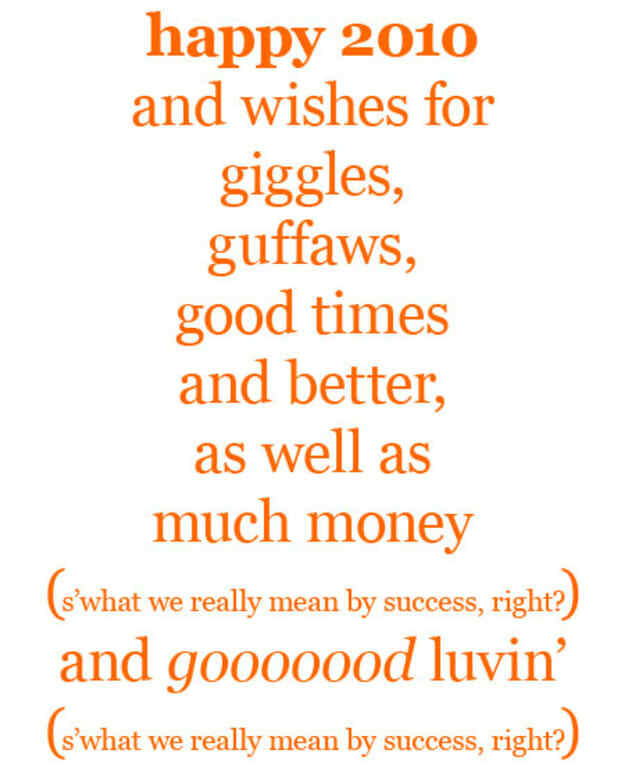 Vintage-Sale-Flyers Fun! F is for First of 2010: Happy New Year!